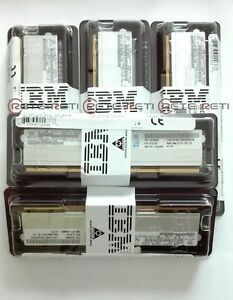 RAM 16GB 1.5 V PC3-10600 CL9 ECC DDR3 1333 MHz LP HyperCloud DIMM. P/N: 00D4964. Features: CL 9, HyperCloud. Compatibility: IBM System x3650 M4. Data Integrity Check: ECC.